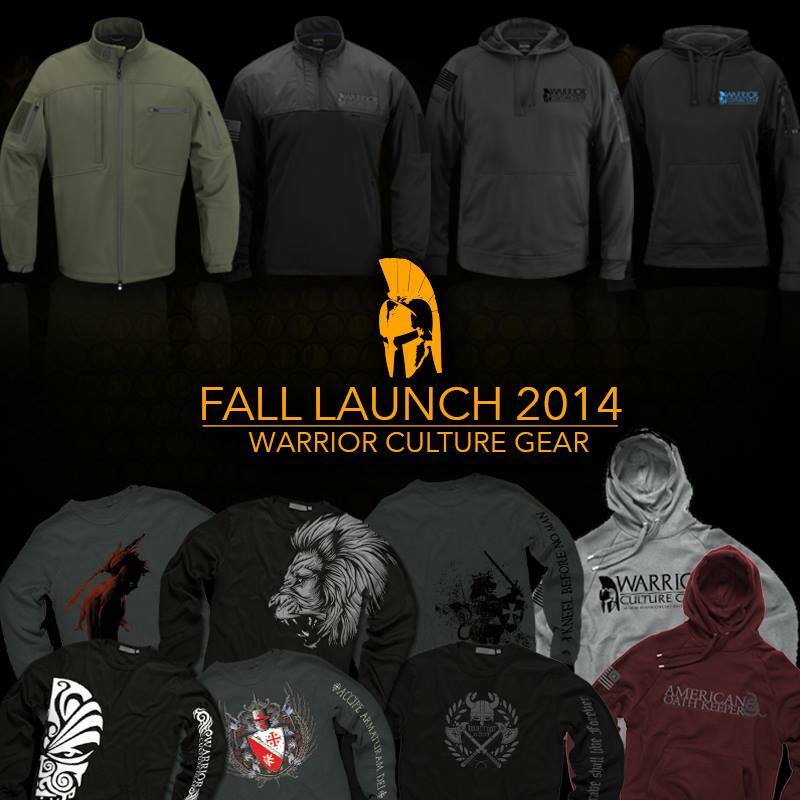 Warrior Culture Gear Fall 2014 Collection with 12 New Styles of Long Sleeves,Jackets, Hoodies and CCW Gear. 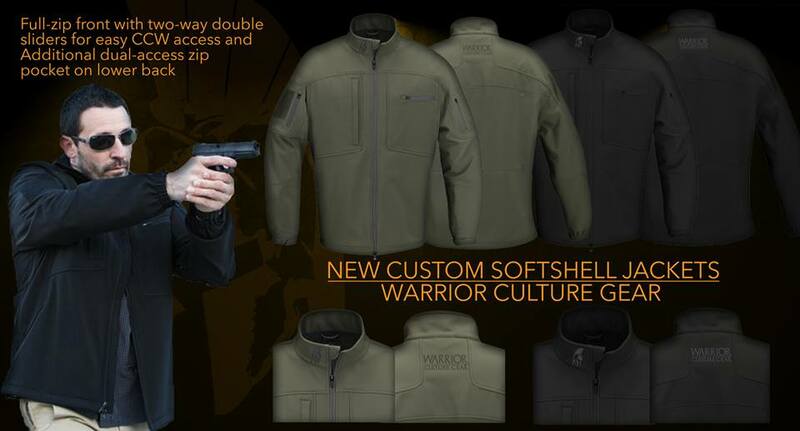 Warrior Culture Gear Inc. was started with the intentions of offering premier designed apparel, marketing and consulting services to the Firearms and Tactical Community. 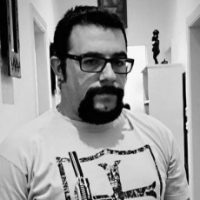 With 13+ years experience in design, marketing, brand identity and social media marketing among being former US Army, 82nd Airborne, They are uniquely suited to meet the new market. 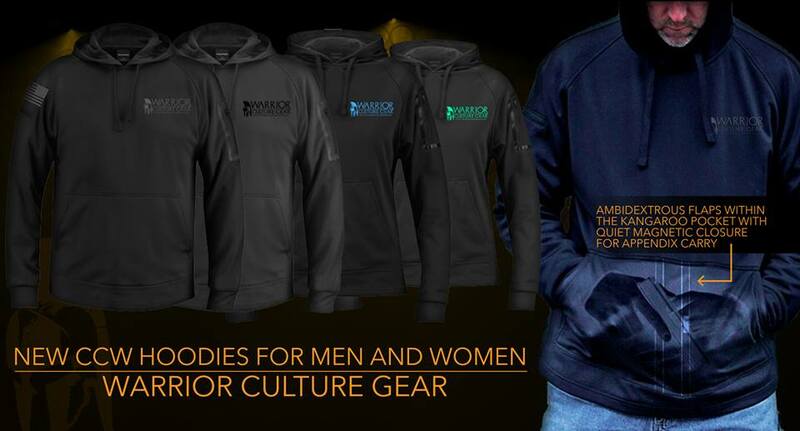 Since 2013 Warrior Culture Gear has grown exponentially and continue to launch new products and innovative designs, like the new Fall 2014 Collectionwith 12 new styles for the Fall and Winter! 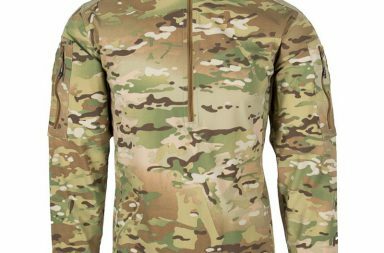 Jackets, Hoodies and CCW Gear! One Week to Pre-Order so get in on Special Pricing by visiting the Warrior Culture Gear Website. The Lion, The Heraldic Warrior and even the Native American Warrior are in Long Sleeve form as well as the Team Hoodies and New Color for the Oath Keeper! 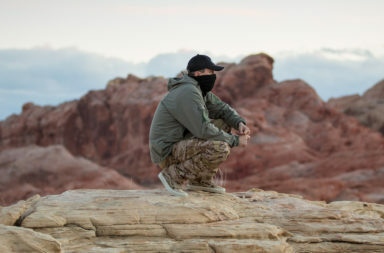 The Custom Warrior CCW Hoodie includes left/right access with quiet magnetic closures in the kangaroo pocket. Another great piece of kit and customized with the WCG Logo and American Flag Embroidery. Available for Men and Women in 2 Colors. 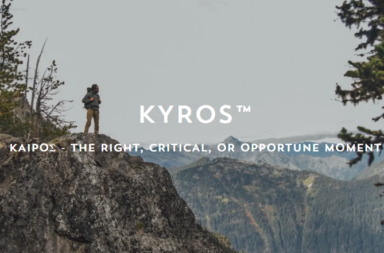 Great for CCW, Training, at the Range, out for a Hike, on the way to the Office or In Country. 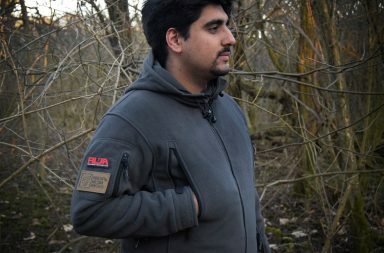 We added a bit With Custom Embroidery give you a way to stay comfortable, professional and warm but still badass! Available in 2 Colors. Die Waffenkultur Ausgabe 18 out now!